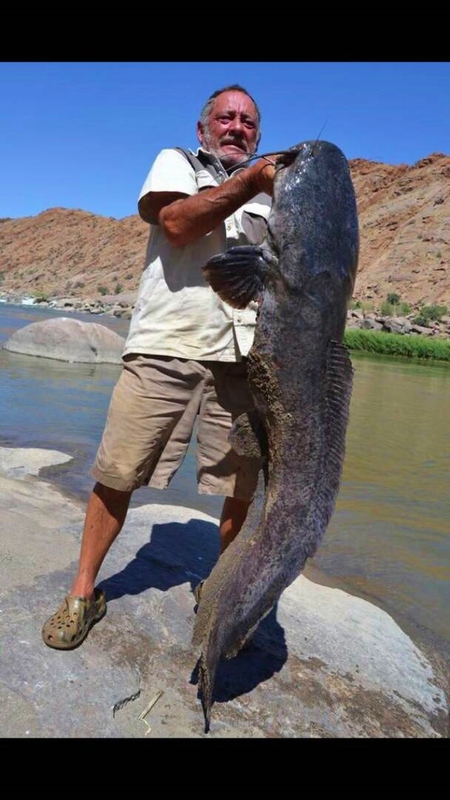 Huge Cat Fish; alot of fun can be had if hooking a monster. Reday for a days fishing. I have been guiding along the Zambezi River for the last 5 years, along the Zimbabwean shoreline. Of course different areas require different tactics which is exactly what I have come to learn over this period of time. As of July 2017 I decided that I needed to persue my own dreams. Umdingi Safaris was created, with Fishing & Camping Safaris as the core business. Living in Victoria Falls, we are able to fish above and below Victoria Falls making for great destination fishing. Tiger on Fly, is the fresh water sport fish that is a must for any angler. To begin your adventure arriving in deepest Africa has a charm in its self, continuing to the various lodges along the river, being met by the friendliest of smiles that only the local Zimbabweans can muster up. Everything around you being as natural as possible, with very little interference from the outside world. Our waters are home to the Nile Crocodile and the Hippopotomus, making us third in line in the food chain while on the river. Alot of our fishing takes place in a number of National parks, where of course are home to the African Elephant, Lion, Giraffe to name a few. Being naturalists and spending time outdoors birding is also high on our list and take pleasure in showing off the local birdlife. We have a host of fish species, which can also be fished for with the fly namely, the Yellow Fish and 4 or 5 species of Tilapia. Zambezi is my home and I would be privalaged to show you around my home! 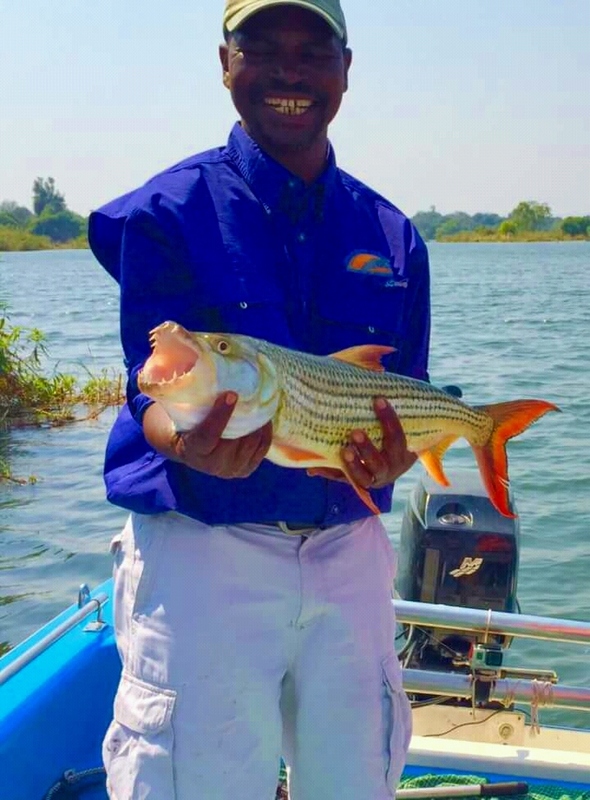 We are pleased to announce that Masauso Sakala of Ultimate Fishing Safaris has come on board, with a wealth of experience his company will no doubt be an incredible partnership with Umdingi Safaris.